Come and join us for an evening of modern board and card games hosted by Vale Games. We supply all the games and we also teach them. There has been an explosion in the popularity of board gaming recently as people discover that modern board games are great fun and a brilliant way to socialise. 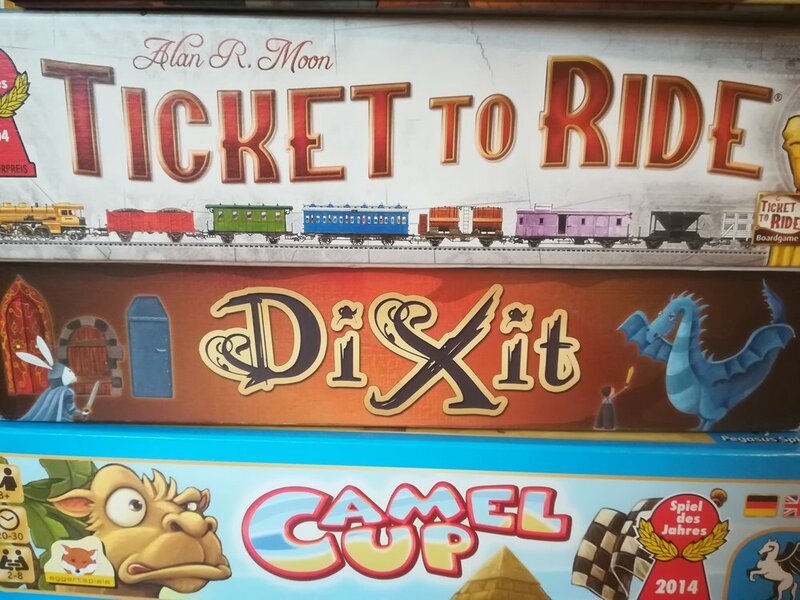 We will bring along a selection of modern classics such as Ticket to Ride and Carcassonne, as well as some of the newer hot games such as Azul and Century Spice Road. We are also great fans of word games such as Codenames and Werewords and bluffing games like Coup. Don’t worry if you have not heard of the games, most are very easy to learn and we will be on hand to help you.